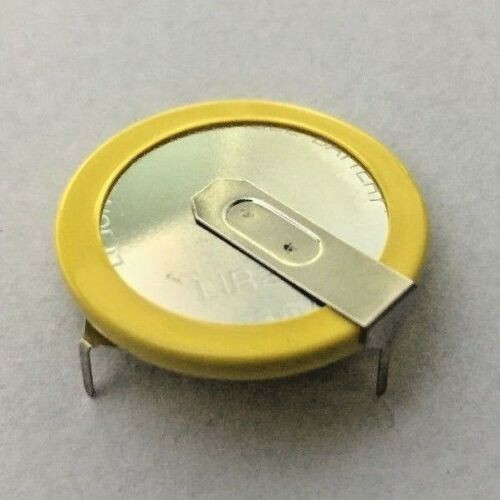 We provide industry tested button coin cell batteries that are suitable for use in a keyless remote entry systems and a number of other devices and applications. Once old batteries removed please install new one immediately so remote key does not lose synchronization whit your vehicle. Please refer to your drivers manual book for full instructions of how to change batteries in your Remote Car Key Fob. Battery can be replaced by using solder iron.